For many pet owners, the idea of doggie day care may not have crossed your mind. After all, your dog is safe and well-fed, and can sleep all day at home. What could be better? If you asked your dog, however, you might be in for a surprise. See it from your dog’s perspective: every morning your precious family all leave at once. You’re alone in the house with the cat. You can’t dig in the fridge. You can’t text your friends or watch TV. You can’t even pull up funny videos on YouTube… You could chase the cat but you’ve already done that a million times. 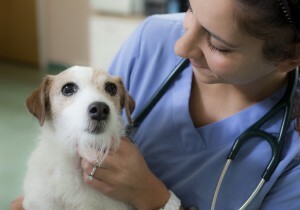 Kennel cough and canine influenza are all over the news right now, leaving many pet owners in a quandary. Should I be worried? How can I protect my dog? What does canine influenza have to do with kennel cough? And what the heck is kennel cough anyways? 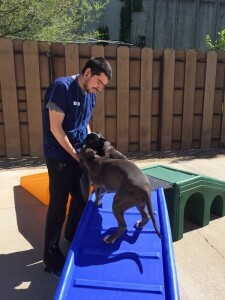 Given the seriousness of this outbreak, it is important for all pet owners to be educated on what kennel cough and canine influenza are and what to be looking for. Keep reading to fill yourself in. 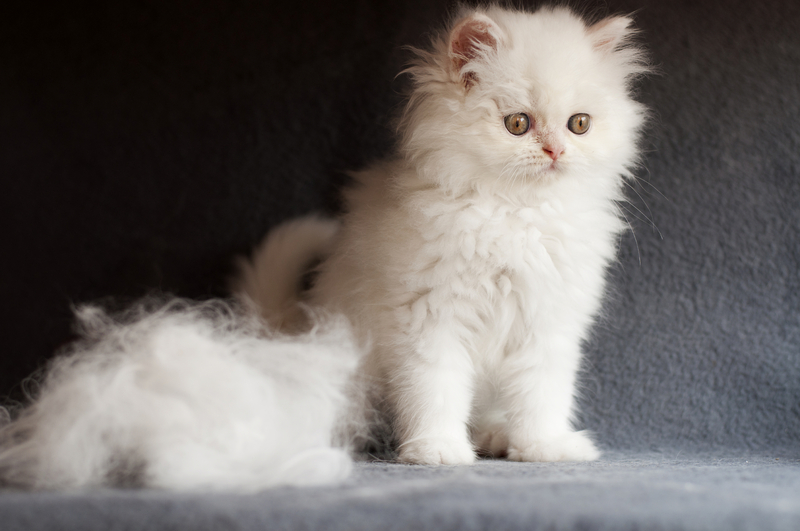 Shedding Season: So. Much. Fur.